“[Our batteries] cannot burn, they are full of water,” he said. “And when they dry out, they are fire retardant.” The batteries also do not use heavy metals or toxic chemicals. 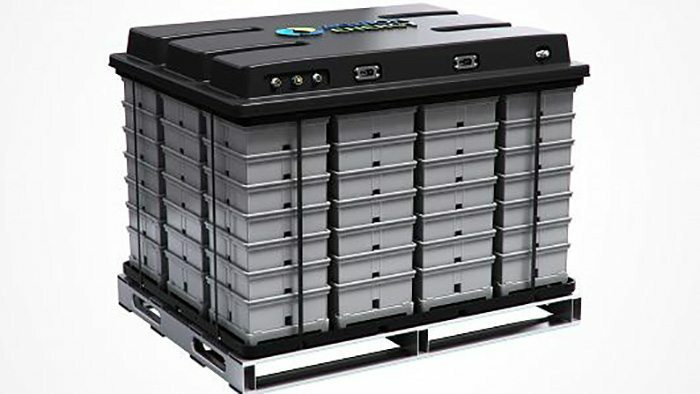 Aquion Energy manufactures safe, sustainable, and affordable saltwater batteries. Low upfront installed systems cost due to simple architecture, and minimal to no operating costs. Long-lasting and tolerant to wide temperature ranges, partial state of charge cycling, and daily deep cycling.